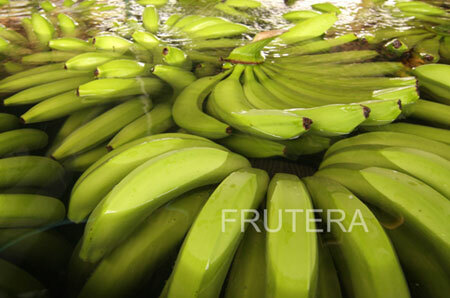 Bananera Nacional, S.A. –BANASA– Is an agro-industrial food company, leader in Central America, with more than 38 years of experience in the cultivation, marketing and export of bananas worldwide. We employ over 4,000 workers and we have the highest quality standards in the industry. We are committed to the well-being of our employees and their families, communities and the environment. To do this, we implement social responsibility programs focused on health, nutrition, education, empowerment of women and communities, infrastructure, and savings and credit. To be a world class food and agroindustrial company and contribute to the socioeconomic development of the country and the region. Develop a world leader agroindustrial company in quality, profitability and social responsibility. We show pride, enthusiasm and dedication in everything that we do. We are committed to producing and delivering high quality products and services. Our organization is focused on commitment, leadership, responsibility, creativity, organization, harmony, friendship and cooperation among each and every one of our partners and collaborators. Authenticity, reliability and loyalty are all attributes found in our organization. We employ the highest ethical standards, demonstrating honesty and fairness in actions we take. We are dedicated to satisfying our customers’ needs and honoring the commitments we have made to them by going that extra mile. We strive to help and improve the communities where we work and live.